Danny Baker brings his Good Time Charlie's Back tour to St George's Hall. 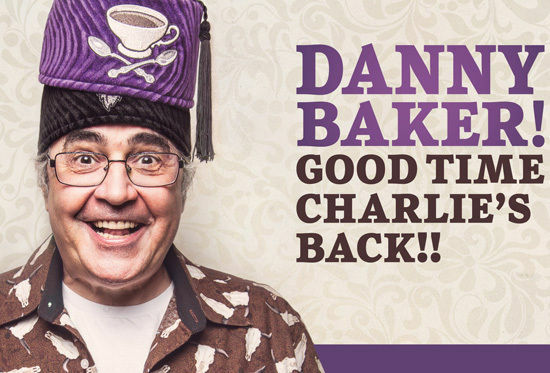 Book Tickets for Danny Baker: Good Time Charlie's Back! More Information on Danny Baker: Good Time Charlie's Back! 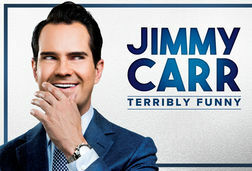 Therefore I am pleased to announce that, to mark this momentous decision, I will be embarking on a nationwide, high-principled, peppy series of one-night-stands calling at dozens of theatres around the country starting in May 2019. These exhibitions will be startling, high kicking, fresh, eruptive and often under three hours long. On this, once again, you have my word. To help me mark the festivities I will be joined on some nights by both Bruce Springsteen and Bob Dylan – two of the nicest dogs I have ever owned. It will be almost certainly your last chance. To quote the philosopher Slocombe, “I am unanimous in that." Please note that all discounts are subject to availability. 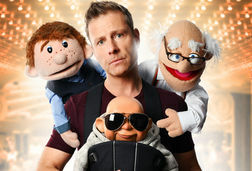 T&C's apply.